Our Farm Environmental Plans identify resource capacity and environmental risk. A work program is set out in order to manage and mitigate these risks along with independent recommendations. 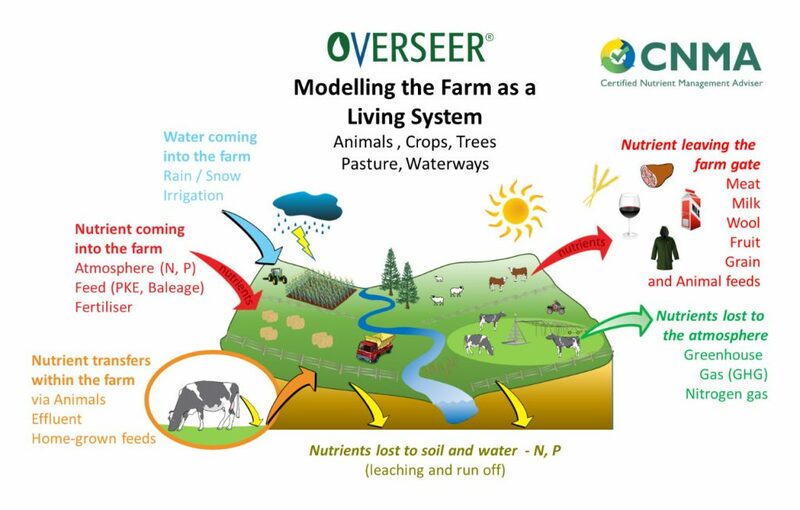 Nutrient Budgets are modelled by Overseer, using this tool we can calculate nutrient loss from your property and create recommendations in order to reduce nutrient loss. Soil and herbage testing allows the nutrient content of your soil and plants to be determined. 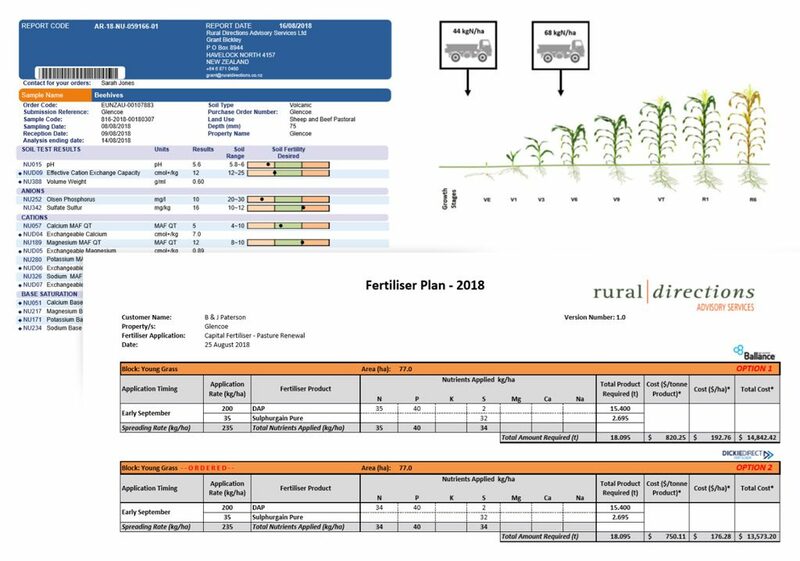 From here a fertiliser plan can put in place in order to benefit your farm system. 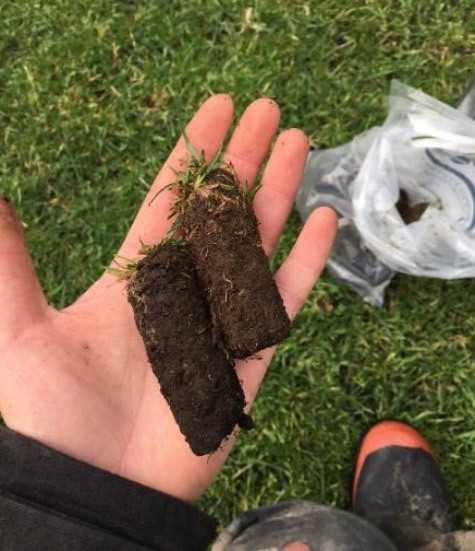 Soil compaction testing measures the force required to penetrate soil, this information can then be used to create a management plan specific to your soil. 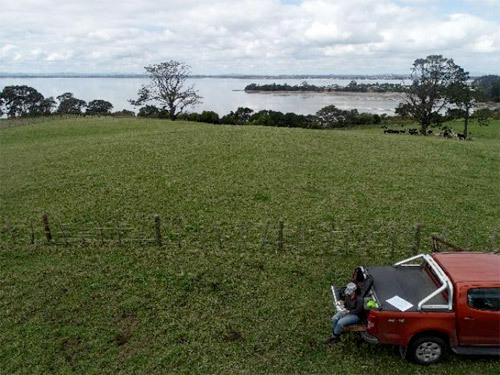 EM mapping measures soil variability within a farm system, this allows a range of applications to be applied accurately to specific soil types. 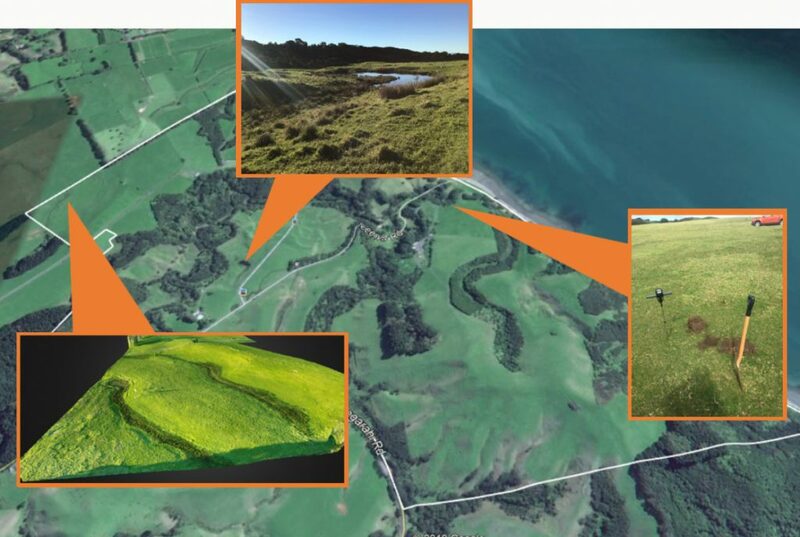 Mapping paddocks with the drone creates 2D, 3D, plant health and elevation maps. These maps can be used for future planning as well as allowing management decisions to be proactively rather than reactively. 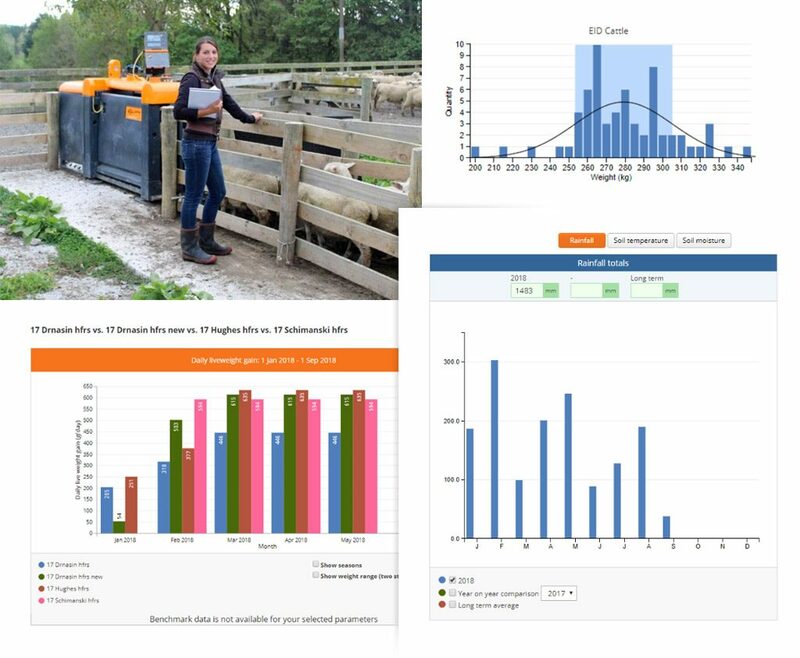 Using FarmIQ and Farmax data collected on farm can be analysed and then transferred into reports, this allowing performance to be measured and create recommendations to maximise efficiency.